CBS CEO Les Moonves, whose network just announced a fresh version of "Star Trek" on its streaming service, said Tuesday the network is poised to "live long and prosper." 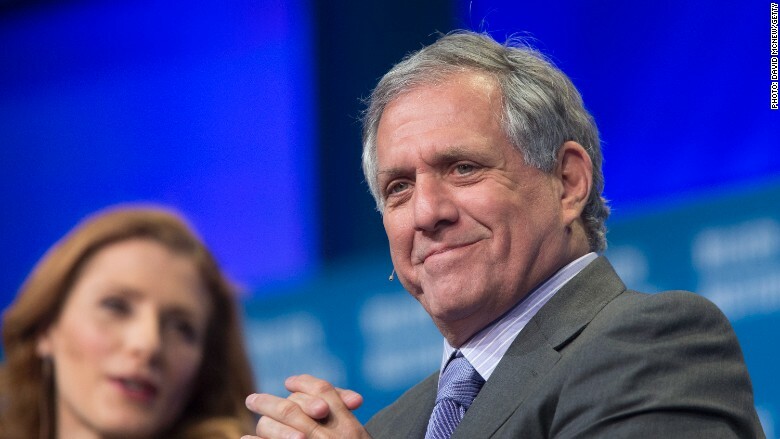 Moonves speaking with analysts in CBS' earnings call on Tuesday said that "dire predictions of cord-cutting are overblown," but the "good news for CBS is no matter where distribution goes, we are in a perfect position." This is in large part thanks to the network's streaming service, CBS All Access, which Moonves called a "major priority" highlighted by the upcoming "Star Trek" series. 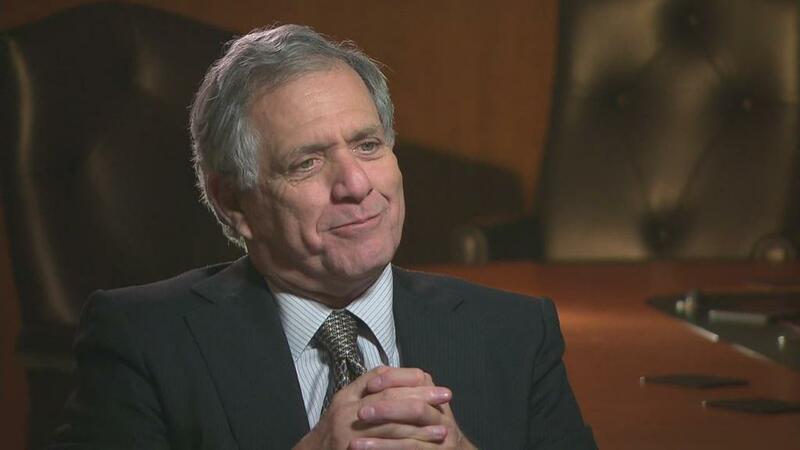 "I'm confident this is going to be a world-class effort that will make all Star Trek fans very proud," Moonves said of the series, which debuts in January of 2017. The CBS CEO went into the future of the service saying that CBS will look for "additional opportunities" to expand programming on All Access. Moonves floated the idea that the service could one day have an ad-free option that would cost $9.99 per month rather than the current monthly charge of $5.99. He also mentioned that "there are conversations going on" with the NFL to bring football games to All Access and that the conversations "are positive," but there was nothing to announce at the moment. Moonves attempted to quell fears about the changing landscape of TV. "Yes, digital is growing... but the growth is not coming at the expense of broadcast," he said. The digital growth was instead hurting basic cable and print advertising. Media companies, particularly those that rely heavily on cable, were hit hard in August earnings reports as analysts feared a wave of "cord cutting" -- viewers abandoning cable bundles for streaming services. The CBS CEO was pragmatic about the coming changes in TV. "There's going to be a change from the 180 channel universe and people will want more specificity to what they're watching," Moonves said. Many in the industry found CBS's announcement of the upcoming "Star Trek" series as a challenge to rivals like Netflix and Hulu. However, Moonves stressed that services like Netflix are both a challenger and a valued partner for CBS's content. "Netflix is our friend," he said. "And our competitor."